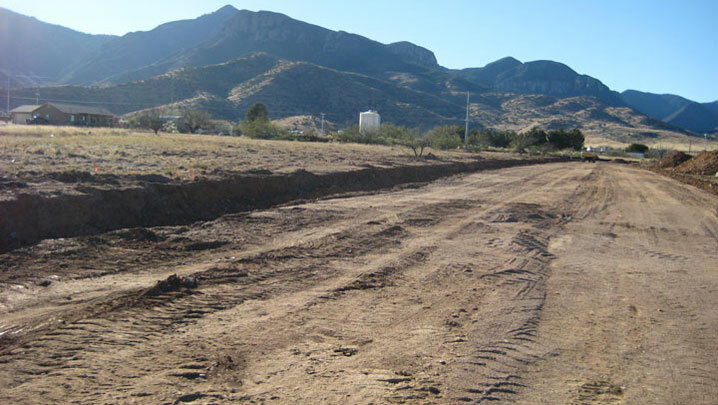 Linda Vista is located in close proximity to foothills of the beautiful Huachuca Mountains. There are presently seven lots (7) available for site built or manufactured housing with an additional 16 lots planned for the fourth and final phase. 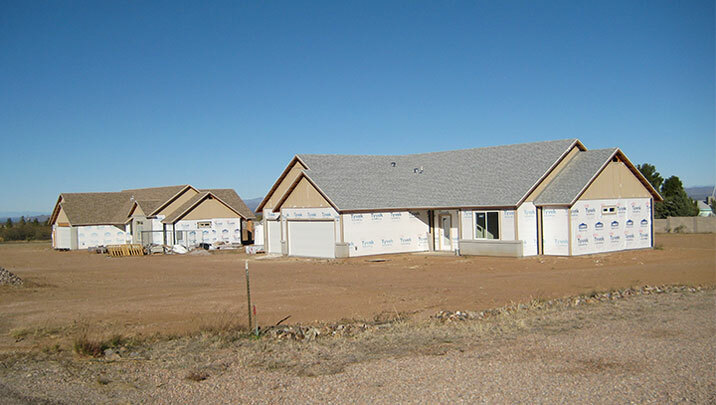 Garcia Development is an authorized Dealer for Silvercrest and Durango Cavco Homes. Site built homes, as an option, was recently approved for Linda Vista SubDivision. See to appreciate the natural beauty that surrounds this community. Welcome to Garcia Development-Linda Vista Sub Division. Linda Vista is located in close proximity to the beautiful Huachuca Mountains. 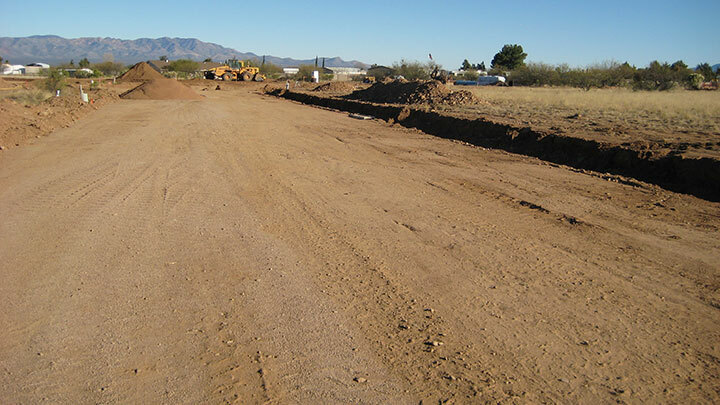 There are two (2) lots available for site build or manufactured housing in phase three. The additional 16 lots planned for Linda Vista phase four is presently in progress and it is expected to be completed by spring of this coming year 2019. See to appreciate the natural beauty that surrounds this community. and Custom Built Homes by Millennial Homes. 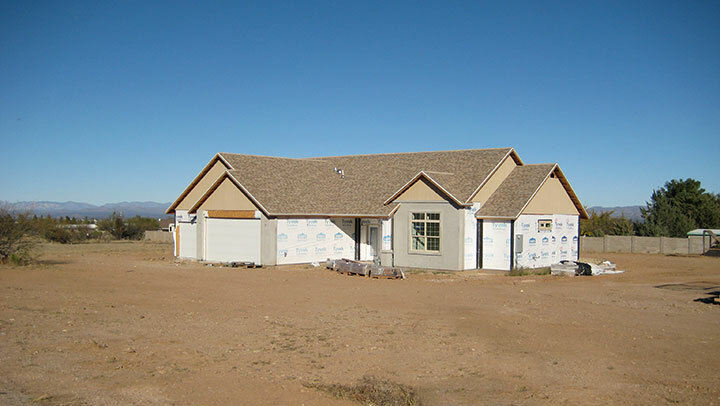 Allow us to help build your Dream Home exactly as you need it. Linda Vista is a planned community offering 3/4 acre lots with paved roads, (County Maintained) R V Parking, and CC&Rs to protect property ownership. 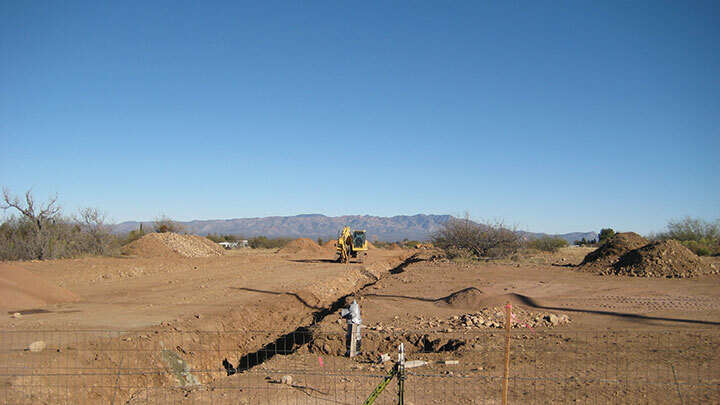 Underground utilities are comprised of Sulphur Springs Electric, Southwest Gas (natural gas), Bella Vista Water (Liberty water), coxs cable and Century Link telephone. We offer custom built models specifically created for your requirements. Contact us for more details and start your development in beautiful Linda Vista today! We've provided a geographical topo to show you the currently available lots. Details and pictures of the lot are available for you to see the lot in full detail.